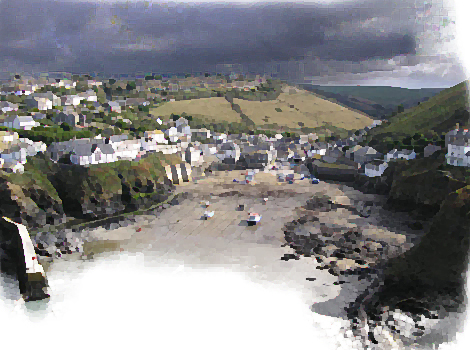 Dolphin Street, Port Isaac. It’s raining. and rent a cottage in order to live like kings. your mother, a potato and a disappointment. I can’t think of a single disappointment. This entry was posted on 11 February, 2016 in homepage and tagged Cliff Yates. Bookmark the permalink.